A trip to Airfield Supply’s San Jose dispensary is an the opportunity to experience California’s world-famous cannabis industry first-hand. 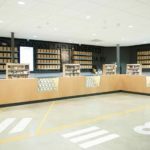 The ability to get flower, edibles, concentrates, specialty products and clones under one roof make them truly full-service. 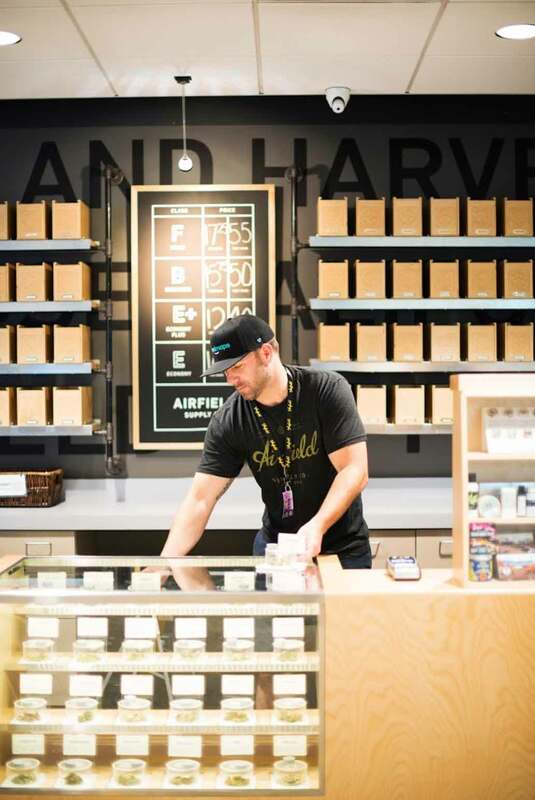 Once only open to medical card holding patients, Airfield Supply’s San Jose dispensary was formerly known as South Bay Healing Center. 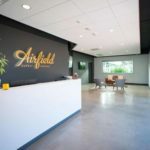 With cannabis now legal for adult-use in California, everyone can now enjoy the premier boutique-style cannabis buying experience offered by Airfield Supply’s San Jose dispensary. The moment you enter Airfield Supply’s San Jose dispensary, you’re introduced to their striking interior design. 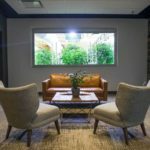 Modern signage, flat-screen computers and simple color schemes come together to create atmosphere like that of an exclusive health club or business agency. 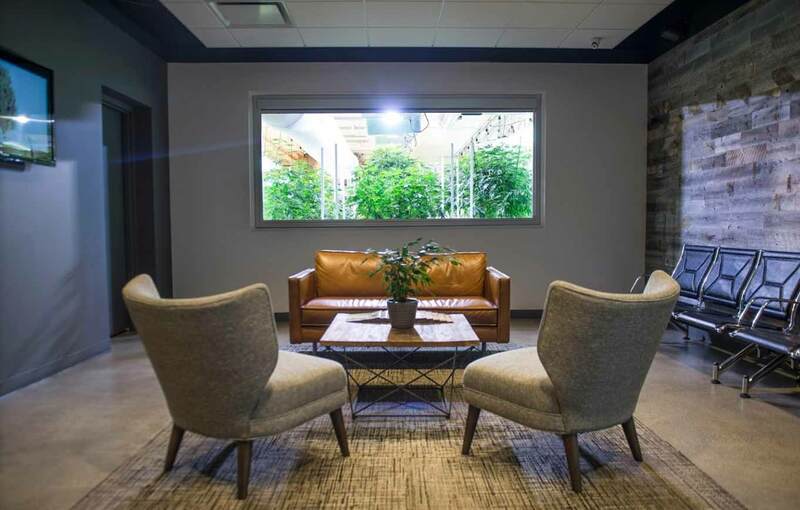 After you check-in with their friendly staff, you can get comfortable on their plush seating and enjoy the view of live cannabis plants. 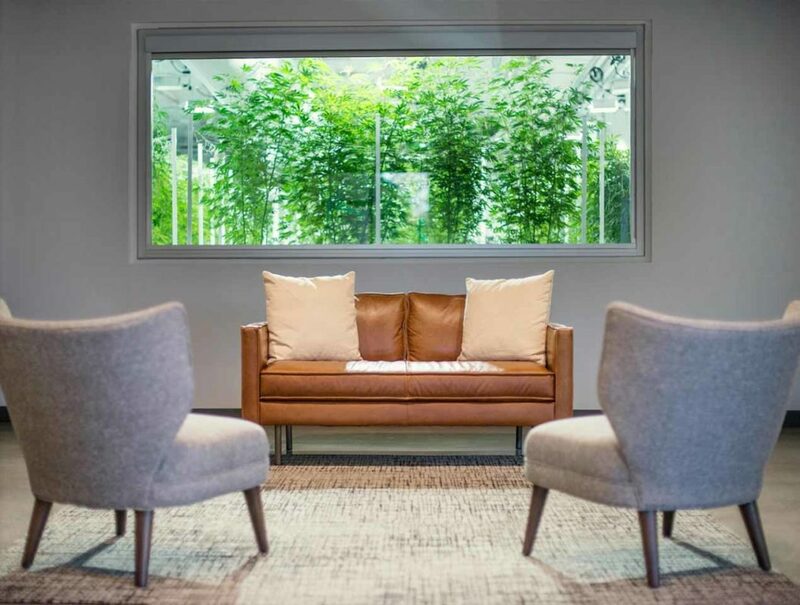 This is made possible with the clever installation of a large window separating the waiting area from the cultivation facility. 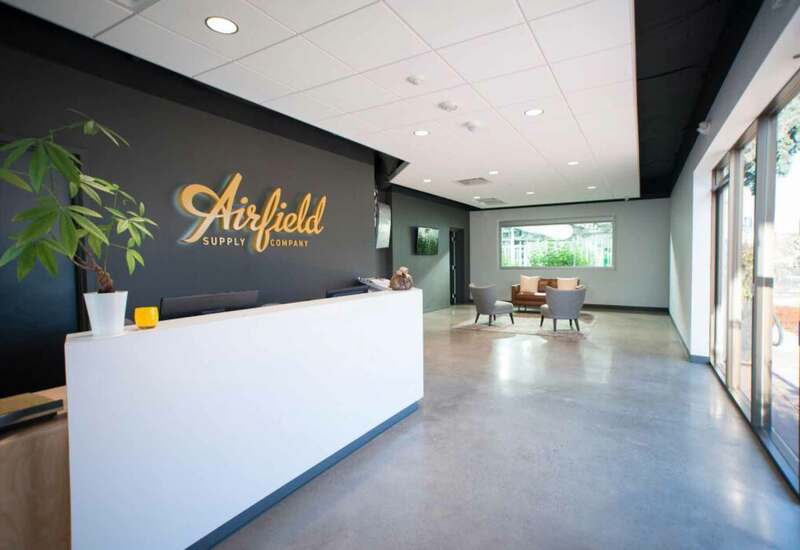 Once you make it onto the sales floor, you’ll understand how Airfield Supply’s San Jose dispensary got its name. 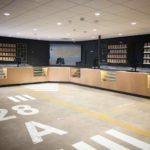 The floor is designed to look like the runway of an airport and the space is reminiscent of a plane hangar. 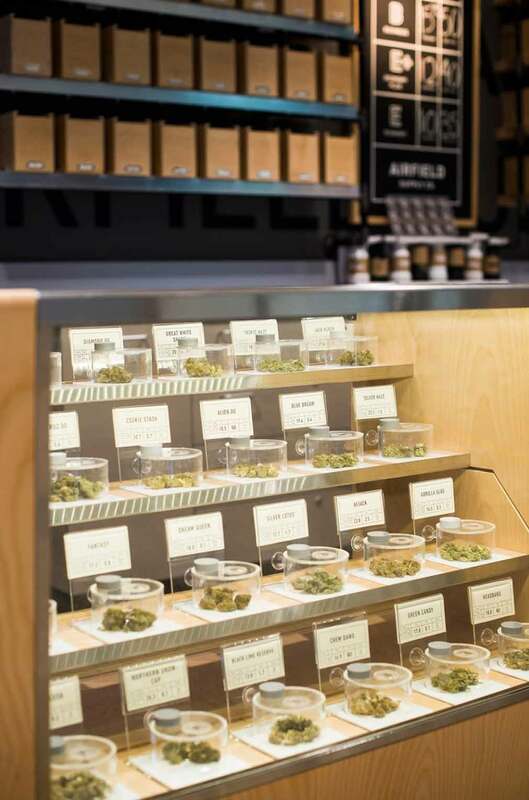 As a traditional marijuana smoker, you’ll have access to some of the freshest flower on the market when you shop at Airfield Supply’s San Jose dispensary. 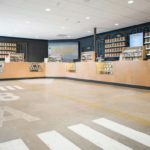 Because their cannabis is grown on site, Airfield Supply’s San Jose dispensary is able to offer customers product that has reached the perfect level of curing. 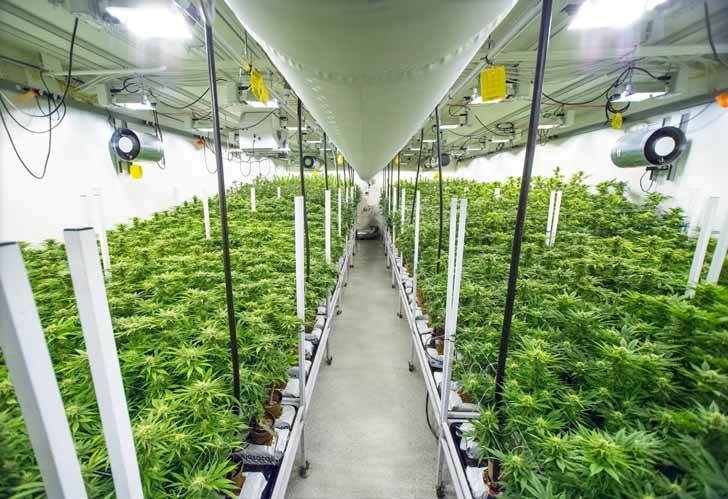 The strains grown in-house include Critical Cheese, Double Dream, Rattlesnake Diesel, 707 Headband and others. 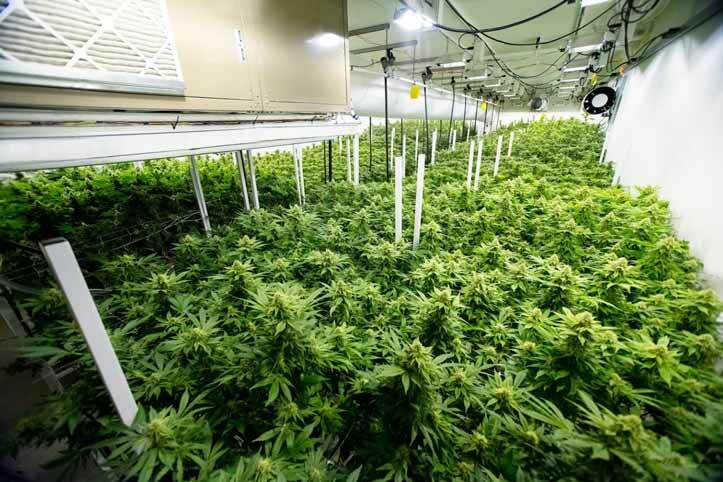 You can also find strains like Pie Hoe #1, Lemon Jack and Gelato from famous cultivators like Kings Garden, Island and California Bud. 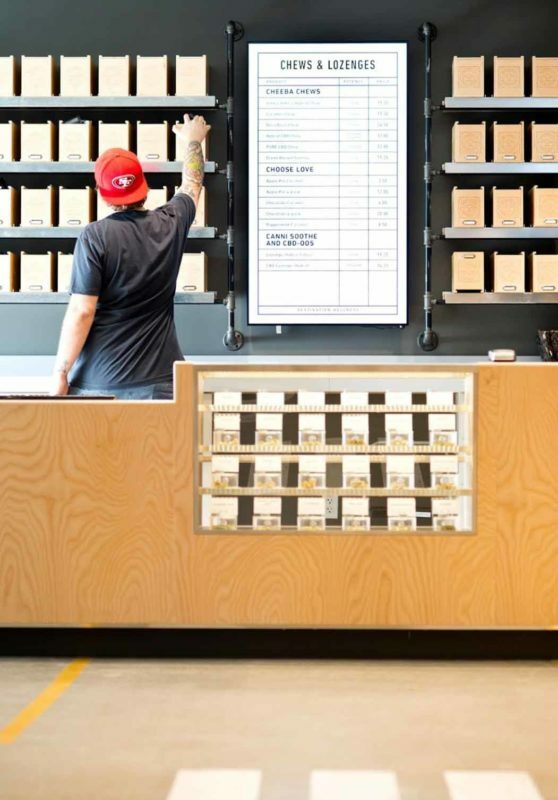 You can browse and shop a comprehensive selection of prerolls – some with inventive packaging. Lowell Smokes Hybrid Blend 7 Pack of half gram joints come with its own matches and Ganja Gold’s Revolve 5 Pack features 5 different strains in one convenient tube. 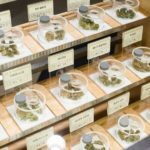 One of the quickest and most economic ways to ‘get high’ is with cannabis concentrates. 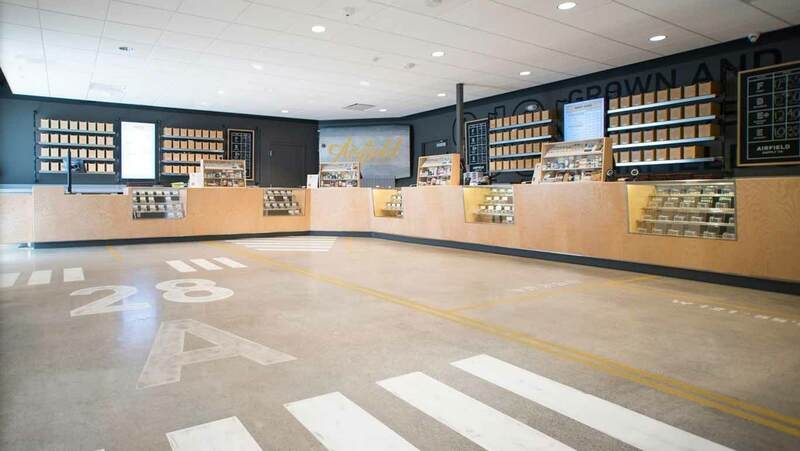 At Airfield Supply’s San Jose dispensary, you’ll find some of the most potent and flavorful extracts in California from extractors like 710 Labs, Nasha, Arcturus, Beezle, Humbolt Terp Council, Nug and more. 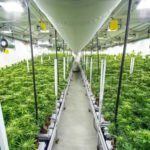 These products often require equipment like dab rigs and vaporizers. 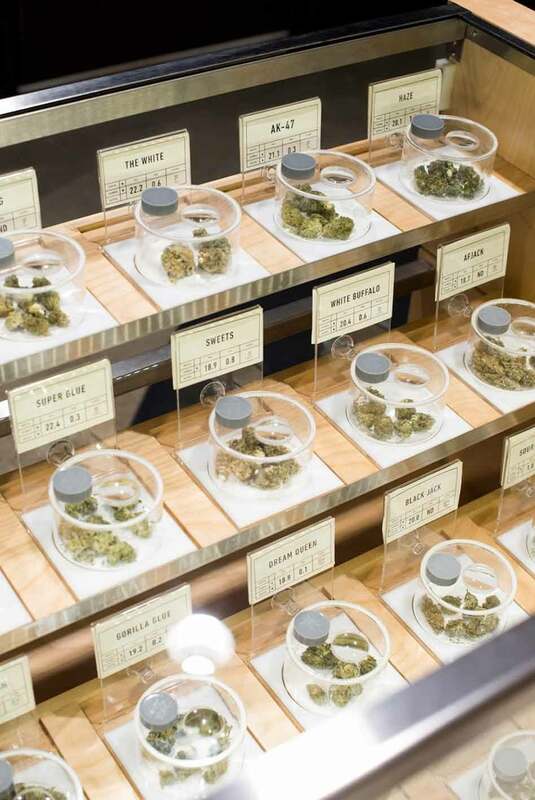 If your new to concentrates, be sure to ask a budtender for recommendations on products and methods of consumption. 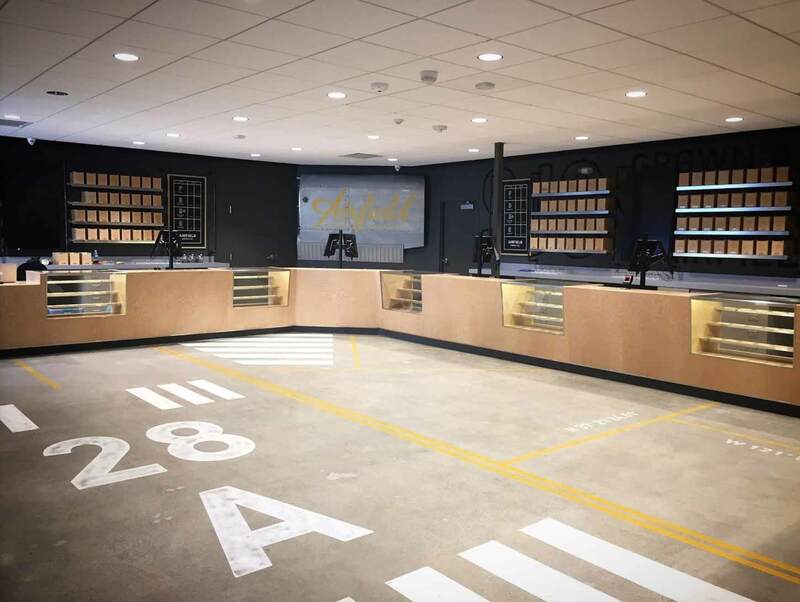 The slogan at Airfield Supply’s San Jose dispensary is “High is a Place.” Their diverse selection of modern cannabis products makes getting there effectively more convenient than ever before. 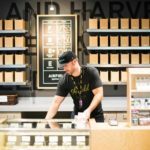 Vaporizer pens and their cartridges of prefilled oil have become nearly as popular as the traditional joint in circles of marijuana users with plentiful access to retail cannabis products. 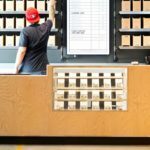 Because the devise looks nearly identical to a nicotine-based e-cigarette, you can often consume vape carts in situations where sparking-up might draw unwanted attention. 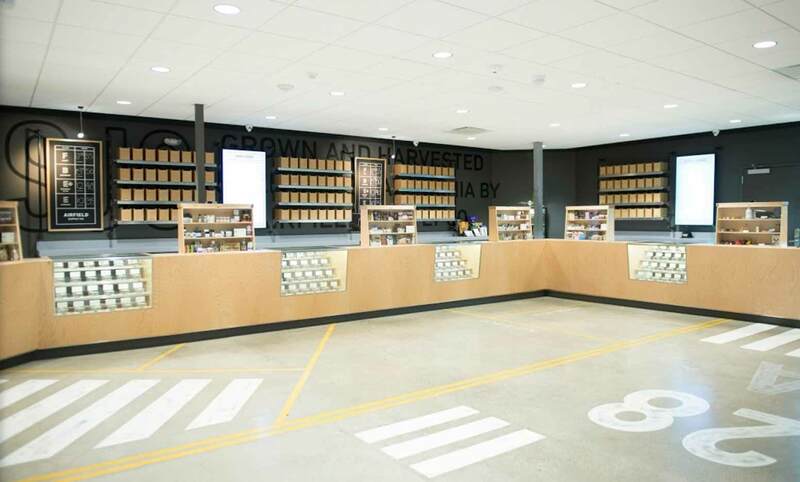 Not only can you find a diverse offering of distillate formulas from top brands like Absolute Xtracts, Care By Design, Dosist, and Field Extract – you can also find the chargers, carrying cases, and pens to go along with them. 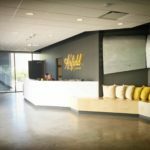 If you’re a cannabis user who prefers avoiding inhalation all-together, you’ll find an extensive inventory of edibles and infused topicals on the shelves of Airfield San Jose Dispensary. 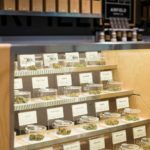 For discretion and easy dosing, many oral cannabis users choose to dose with capsules and tinctures. 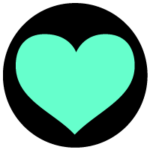 You may also find these products useful for their consistent potency and plain packaging. 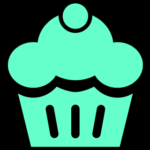 If you have sweet tooth, you may want to check out the infused treats like Chocolate bars, gummies and mints. You can also try more exotic offerings as well like infused honey sticks or chocolate covered expresso beans. 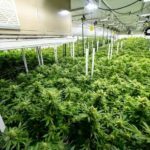 For direct relief, you may want to dose your cannabis topically. 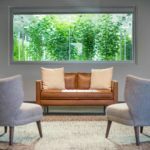 Infused solutions like sprays, lotions and balms allow you to treat achy joins, skin conditions and more with ease. 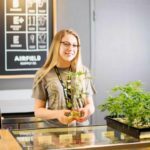 For even more information about Airfield Supply’s San Jose dispensary, check out their official website, Twitter, Facebook, and Instagram. You can reach the friendly staff at Airfield Supply’s San Jose dispensary by calling (408) 320-0230. 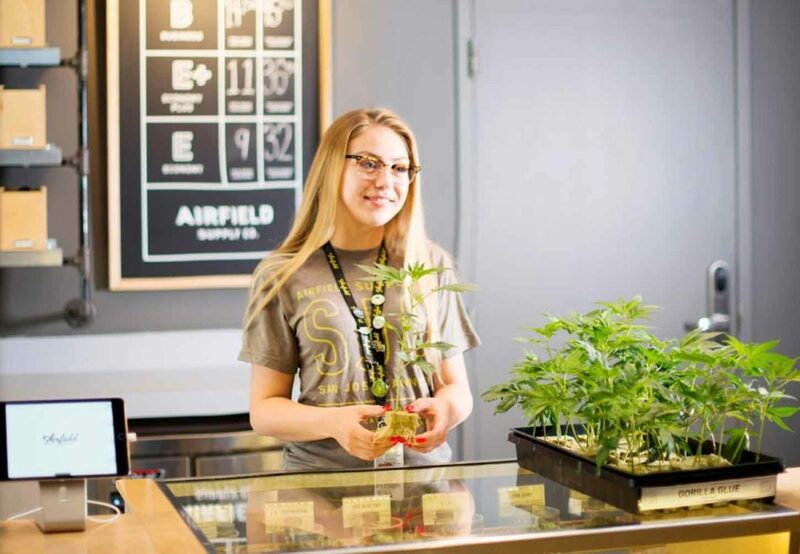 Airfield Supply’s San Jose dispensary is located in Santa Clara County and proudly serves Hollister, Gilroy, Watsonville, Milpitas, Mountain View, Scotts Vallley, Santa Cruz, Pescadero, Palo Alto, San Mateo, Pleasanton, Daly City and San Francisco.